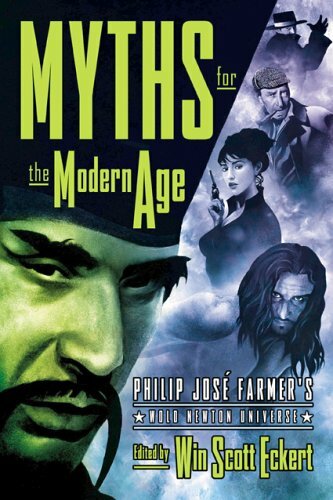 In his classic "biographies" of fictional characters (Tarzan Alive and Doc Savage), Hugo- and Nebula-award winning author Philip Jose Farmer introduced the Wold Newton family, a collection of heroes and villains whose family tree includes Sherlock Holmes, Fu Manchu, Philip Marlowe, and James Bond. In books, stories, and essays he expanded the concept further, adding more branches to the family tree. This book collects those rarely-seen essays. Expanding the family even farther are contributions from Farmer's successors, who bring even more fictional characters into the fold.